Brianna returned to Furnace Brook PT after interning at the clinic through Northeastern University’s co-operative education program in 2015. She graduated from Northeastern University with her Doctorate of Physical Therapy in May 2017. 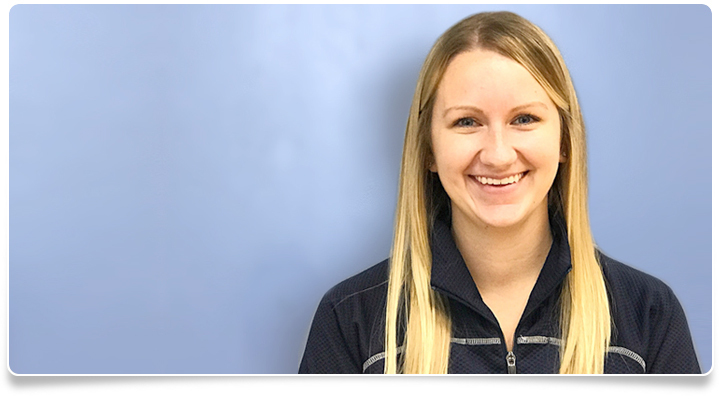 Bri’s clinical interests include incorporating manual therapy techniques and functional strengthening to rehab both post-operative and non-surgical patients. In her spare time, Bri enjoys traveling to her native Long Island and running for causes such as Team in Training. She is a member of the American Physical Therapy Association (APTA).